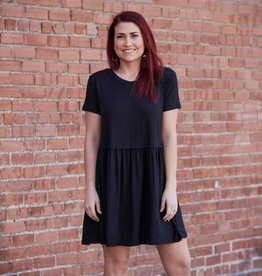 Super soft t-shirt dress you'll want to live in. High waist distressed denim skinny jeans. This jumpsuit is ready for NYE!